Why Ashley Park House Is A Great Wedding Venue? A wedding venue is a place where a wedding is hosted. 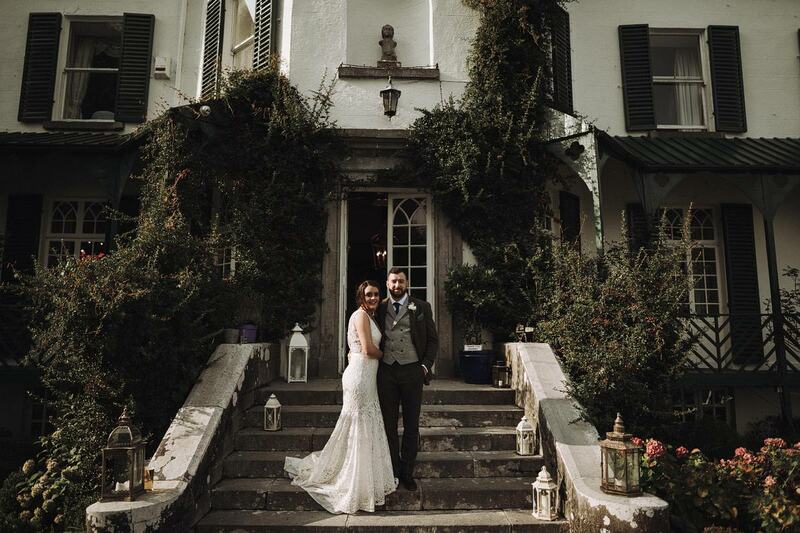 This article talks about Ashley Park house, the best wedding venue in Ireland. Read through to find out more about the place. The astounding Ashley Park House is located in Nenagh, Tipperary County along the fascinating shores. The 18th century Georgian House is surrounded by Oak and beech that make the venue even more appealing. The tall trees and a private lake beside offer picturesque views that provide the perfect start for a new journey. 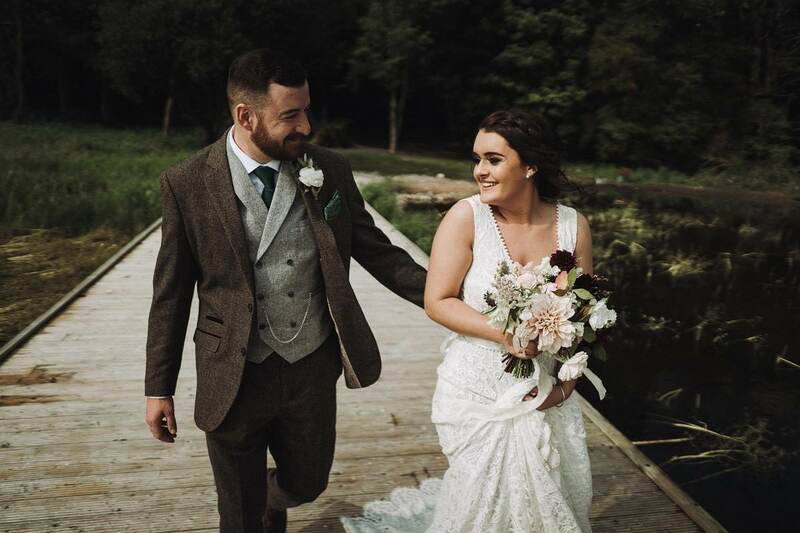 The amazing wedding venue sits hidden in the midst of 76 acres of formal gardens, six miles north of the Nenagh market town. Guests can have a great time! Ashley Park House offers your guests nostalgic time. While the kids can roam around the trees and explore some ancient ruins on the island, adults can have a great time near the lake and fort once you are done tying the knot. The place has something to offer for everyone. Guests can also take a stroll along the walled gardens and pick some organic fruits from the orchard or try rowing and fly fishing. The ambience at Ashley Park House has a charm that takes you back centuries; it is like heaven on Earth. It has a large drawing room with log fires and beautiful verandas that can make you feel relaxed and happy. The wedding venue represents the perfect Irish setting. It offers all wedding services that come with a great quality and an unparalleled Irish style. The venue is reputed for hosting weddings and other private parties in a distinct manner. Their service has been going on since 15 years and the experience over such a long time have made them ‘masters’. Ashley Park House, Nenagh Ireland now has the expertise to exceed your expectations. The area offers the ideal backdrops to take some remarkable portraits and candid pictures. 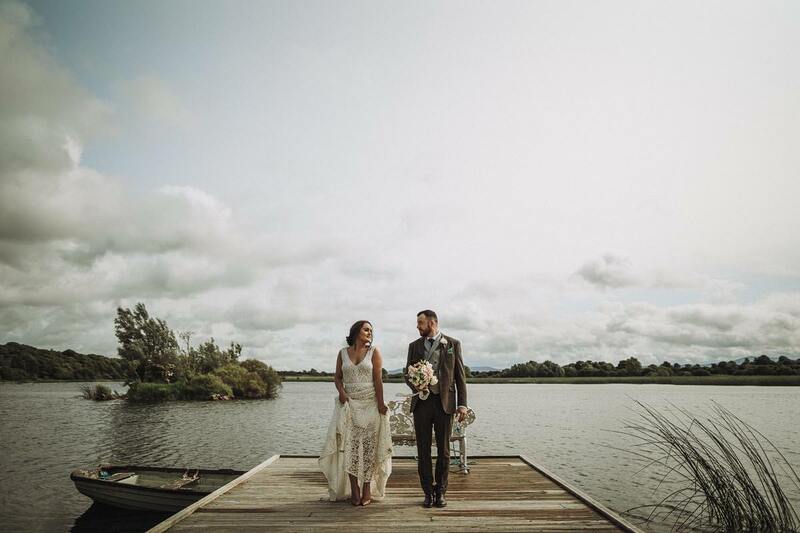 The lake, the woods, the hills and the gardens can indeed make your wedding photos out of the ordinary. Ask your photographer to take snaps while you hand hold each other in the woods or row around the mesmerizing lake beside the greens. These pictures for certain will make wonderful memories; store them safe in your album or hang some of them on your wall to relive those moments time and again. 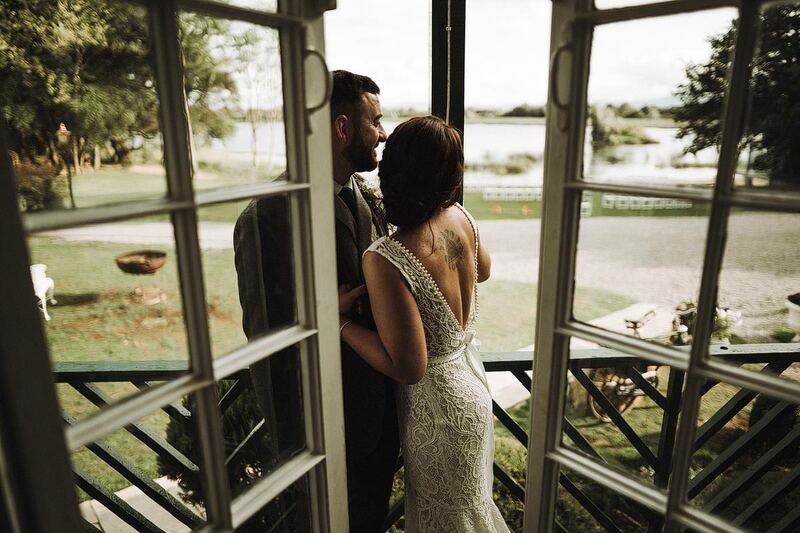 If you are looking to make your big day unique, Ashley Park House can be the right wedding venue for you. Whether you choose a civil wedding or a traditional one at the Church, the venue offers to facilitate. Furthermore, it doesn’t matter whether you have a small gathering or a large number of guests, Ashley Park House can ensure everything goes right on your special day. Ashley Park House Nenagh, Ireland offers incredible food and rooms to stay. The food is prepared by the best chefs in the country; their skilled hands and expertise can literally make the cuisine rich with taste. They have the best serving staff that is always very eager to cater to your wants. Each of your needs is attended to with great concern. Ashley Park House Nenagh provides the perfect Irish hospitality. It is run by Sean Mounsey and his daughter Margaret in a friendly and informal manner to make you and your guests feel very comfortable. You can also customize your wedding package by consulting the wedding coordinators here. Once you personally visit to have an insight into the estate, you can get set to discuss and tailor your package to align with your ideas. Start your new journey as a couple at this magnificent wedding venue and make your big day memorable!